Affordable Security Systems is a NO CONTRACT security company. The customer owns their equipment and pays for monitoring services on a month-to-month basis. Our company offers burglar alarms utilizing Honeywell products. Honeywell is known as an industry leader with their intrusion products. We are able to customize an alarm system to meet your needs. 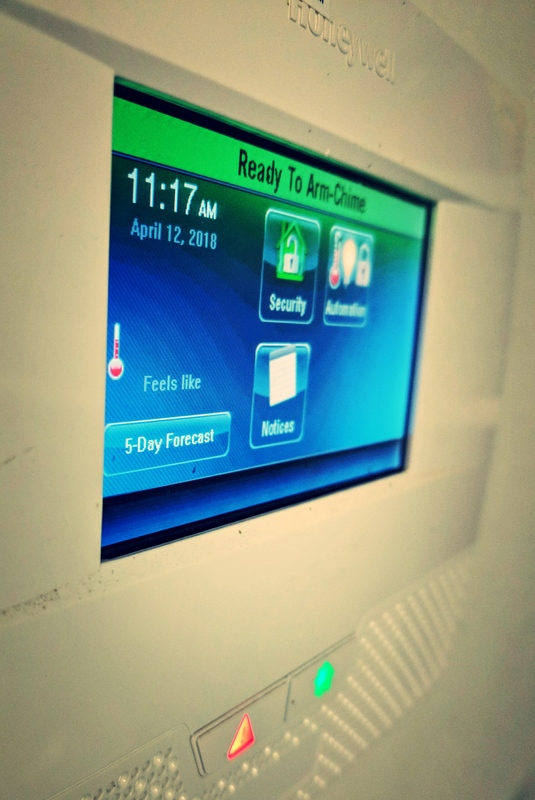 Honeywell intrusion products also utilize Total Connect 2.0 app so you can monitor your system from anywhere in the world. Give us a call and we will be glad to discuss products, options, and do a free onsite estimate.